Perfect Solution for Cheese Applications – Dalian Zhen-Ao Bio-Tech Co., Ltd.
Zhen-Ao’s High Nucleotide Yeast Extract naturally contain 18~20% of the I+G (noted, no external adding). The flavor profile of our products provides a cheesy and milky taste, round up the taste profile, eliminate the off-taste. 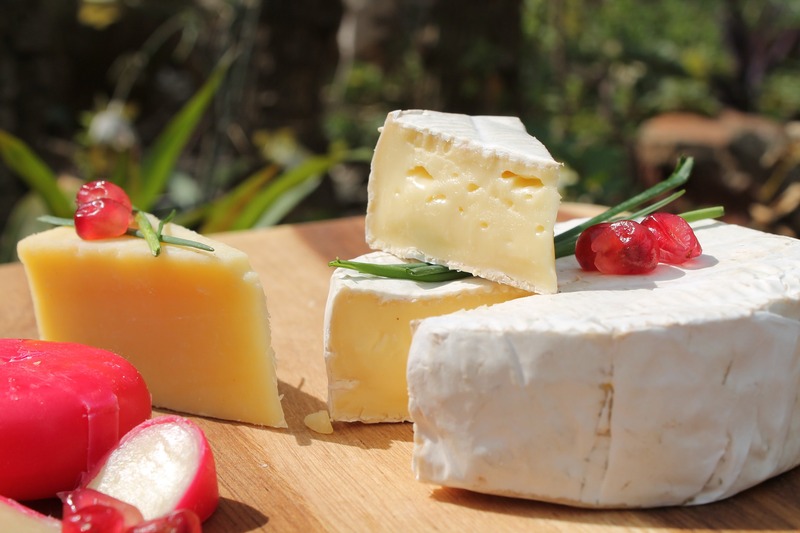 The lab has shown a result of reducing salt content by 32% in the cheese application. 1. It can enlarge the cheesy flavor. 2. Increase the silky texture.